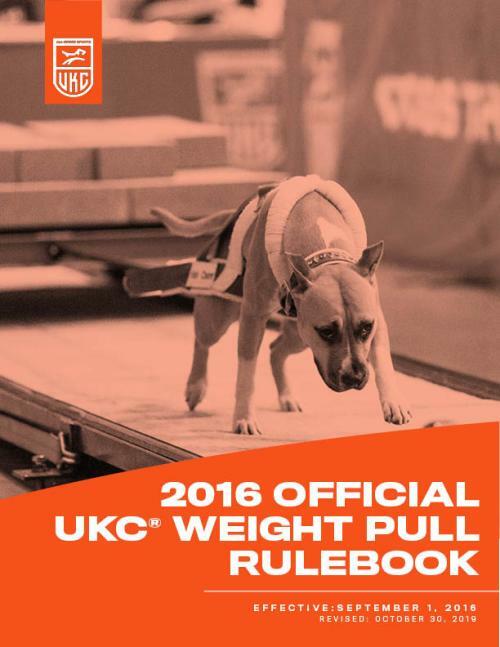 Download the UKC Weight Pull Rulebook (PDF). 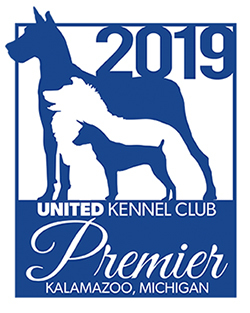 Purchase a printed copy of the UKC Weight Pull Rulebook. Purchase a printed copy of the Official Rules For All-Breed Events And Misconduct & Discipline Guidelines.